Vape Unlimited is a one-stop resource website for anything and everything related to vapes and vaping. We feature a broad range of information covering everything from vaporizer makes, models, and designs, to industry news and information, expert reviews, tips, advice, and more. Our information has been gathered from our team of in-house vaporizer experts–each with many years of experience in the design and use of vaporizers–as well as from recognized authorities in the vaporizer industry. We always strive to deliver fresh, relevant, and informative information, and new content is being added all the time. It is our hope that Vape Unlimited ultimately becomes the first and last site you will ever need to visit in order to get up-to-date and useful information o vaping. Vaping has become something of a social phenomenon in itself over the past several years. As such, we delve into a wide range of subjects that pertain to vape use and how it affects society, as well as trends, implications, and anything else we deem to be of significance. 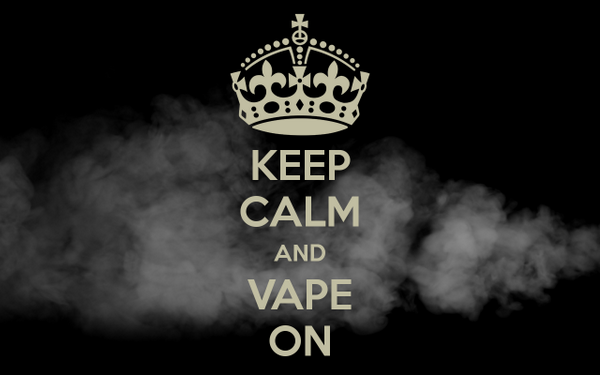 At Vape Unlimited, we believe that vaping is more than a habit–it is actually a way of life. We affirm our commitment to uplifting and improving vape culture in the hope that it can be a positive force in society.